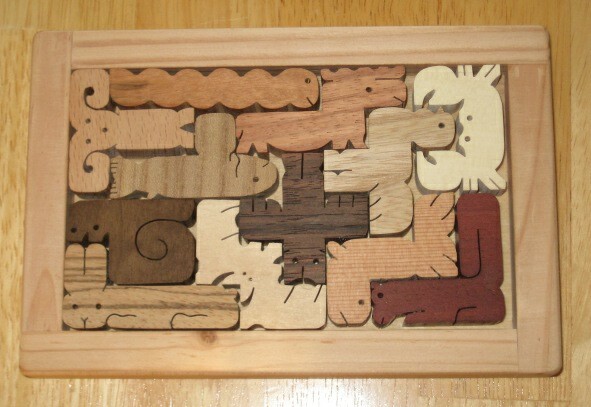 Wooden pattern blocks are wonderful in so many ways. You can create designs with them, build with them, and play games with them. You can talk about their colors, shapes, angles, and how they relate to each other. 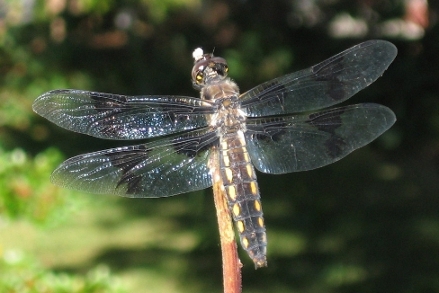 You can lay them out in repetitive patterns or beautiful mosaics. You don’t need lessons for any of these things, only time and space to play. The best part of playing with pattern blocks is sitting next to another person and conversing about anything and everything while you play. 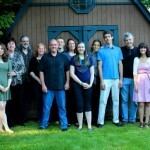 Years ago, Sandra Dodd wrote a beautiful essay called, Leaning on a Truck and other parallel play. She described the delights of playing with pattern blocks, along with many other wonderful side-by-side activities, and I’ve been fascinated with them ever since. Along with many freestyle uses of pattern blocks, sometimes it’s fun to use triangle paper or puzzle trays for different types of explorations. Triangle Paper is good for laying out, recording, or coloring in various shapes and geometric designs. Hexagon puzzle trays and triangle puzzle trays are good for creating contained designs that are easy to move from one place to another. 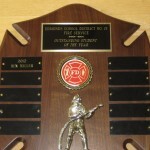 Sometimes these are easier for younger children to use because they offer a framework in which to build their designs. Build patterned designs using a variety of pattern blocks. Experiment with symmetrical and asymmetrical patterns. 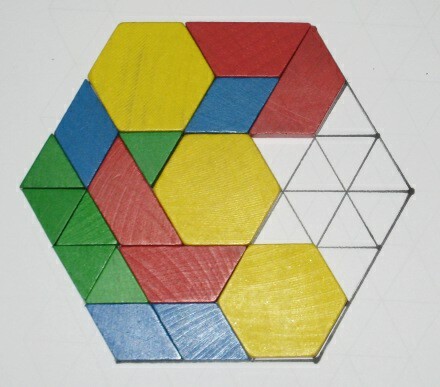 Build tessellations of various shapes. A tessellation is created when a shape is repeated over and over again covering a plane without any gaps or overlaps. Create a repeating pattern with various blocks, and then let someone else copy and complete the pattern. Dice Games: Use special pattern block picture dice along with regular number dice to make up your own games. 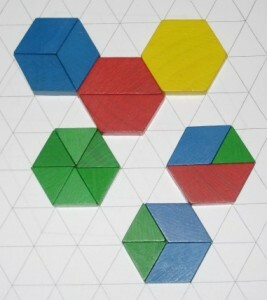 Roll two, three, or four dice to determine how many and which shapes of blocks to use to create a unique design. Compare your designs with other players. Use the blocks you roll to build trains, mandalas, or asymmetrical designs. 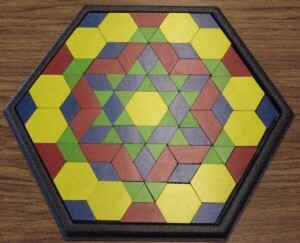 Strategy Game: The Last Block In this game, players take turns placing pattern blocks on a hexagonal game board. The winner is the player who places the last block on the board. You can make your own hexagonal game boards of various sizes using triangle paper. 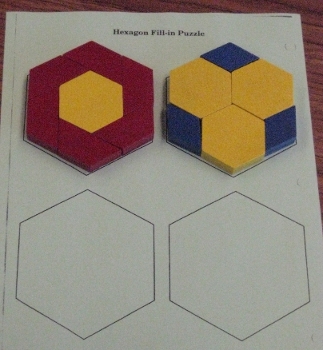 Hexagon Fill-in Puzzle: Use various pattern blocks to experiment with filling in a hexagon puzzle page like the one pictured below. A few questions to get you started: “How many different ways can the hexagon shape be filled?” “What’s the least number of blocks you can use to fill one of the hexagons?” “What’s the most number of blocks you can use?” This puzzle idea is adapted from the book, About Teaching Mathematics: A K-8 Resource (p.90) by Marilyn Burns. 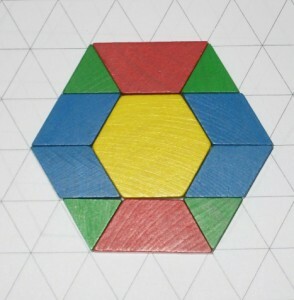 You can make your own hexagon puzzle pages using triangle paper, or get a template from Burns’s book. Pattern Block Design Mats, Templates, and Activity Cards: All of these can be fun to use as matching games, fill in the blank puzzles, or as pictures to color in. Make your own pattern block design cards by covering triangle paper with a pattern block design and coloring in the shapes to match your design. Thinking About Angles: If you take a minute to consider some of the angles of the different pattern blocks, you might notice some similarities as well as some interesting comparisons among the blocks. Can you start with an angle you know to help you determine an angle you’re not sure about? For instance, if you know that the orange square has 90 degree angles and the green triangle has 60 degree angles, can this knowledge help you discover the angles of the other blocks? Pattern Block Activities with Marilyn Burns: Marilyn Burns has published numerous books filled with a variety of engaging mathematical games and activities. She has much to offer in the way of thinking about math in meaningful, hands-on ways. I took a week-long workshop from her way back when I was a classroom teacher, and her enthusiasm for mathematics has stuck with me. Her books are written for classroom teachers, but if you can get past the focus on classroom methods and lessons, and the details that don’t apply, you’ll find some great activities. Even though I don’t need the teaching components from her books anymore, I still enjoy looking through them to find new ideas to play with. Scoop and Sort: Grab a scoop of blocks and sort them by shape. Pattern Block Fraction Shapes with Cynthia Lanius: I think Cynthia asks some fun and challenging questions about how various pattern block shapes relate to each other. She offers a different way of seeing them. I would only explore these types of ideas after lots of general play with pattern blocks. Because we played with them so much over the years, it was natural for us to be fascinated by questions like these. If I had just pulled these pages out as assignments to solve, it wouldn’t be the same. What fraction of the design is blue? 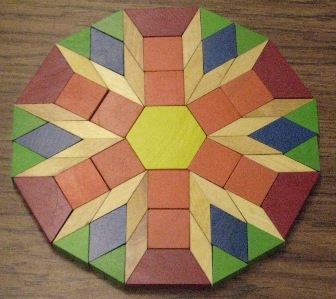 I hope you’ve found a few new ideas to play with as you explore the pattern blocks. Have fun! Tags: art, games, mathematics, pattern blocks, what do you do all day? Do you and your children have any favorite predictable books? Tags: good books, reading, what do you do all day? I planted this hyacinth bulb over a month ago. 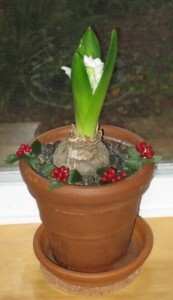 For several weeks, only a couple leaves were sprouting up, ever so slowly. The blossoms finally started emerging last week. Since then, it’s taken another week for the blossoms to emerge fully. I enjoyed watching the whole process, and it reminded me that growth takes time. In this game, letters can be connected in any order to form words. As you look at our small tower, can you see the words peg, pig, and big? We recently found a great new game called konexi. 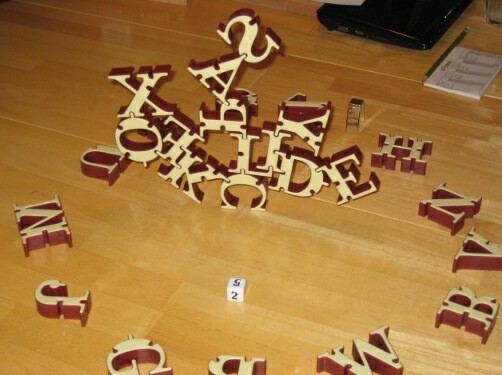 It’s a 3D word-building game somewhat like Scrabble or Bananagrams plus Jenga. 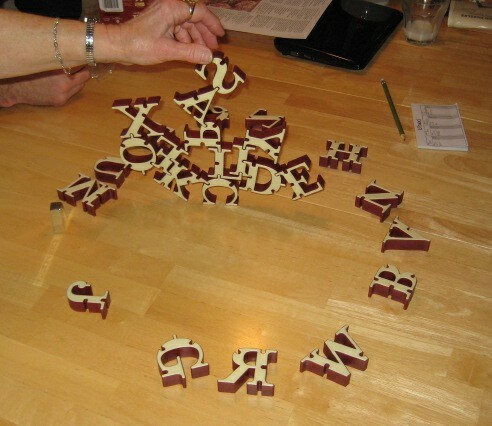 It’s an interactive group game with players trying to build words within the group’s connected tower of letters. Each sturdy letter has notches that allow you to fit them together, connecting them as you build upward and outward to make different words while trying to keep the tower from falling. Here’s an action shot and a close-up view of one of our games. 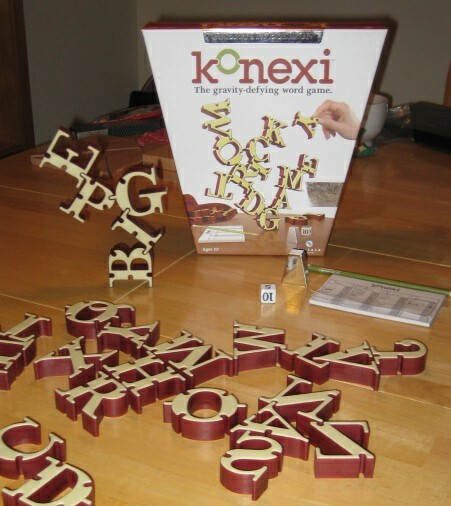 During a Konexi game, players connect letters in all different directions to make words in any way possible. Can you find the words fox, clip, claps, clasp, laps, lid, lick, licked, lied, idle, and pails? When Ben was about nine, we went with friends to an IMAX film about Lewis and Clark at the local science center. It was a great film, and we wanted to know more. We became fascinated with learning everything we could about the lives of Meriwether Lewis and William Clark. We read books, watched films, listened to music, and played games related to their expedition with the Corps of Discovery. 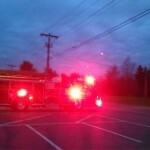 We hadn’t planned any of this ahead of time, but it was nice the way it unfolded. The following acrostic poem was one we wrote collaboratively while immersing ourselves in their lives. 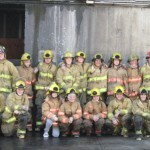 It was a fun way to talk about and express some of what we had learned together. 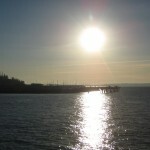 West from the Missouri River to the Pacific Ocean. Indians from many tribes helped, traded and hunted with the Corps. Sacagawea, a Shoshone woman, guided them on their journey. 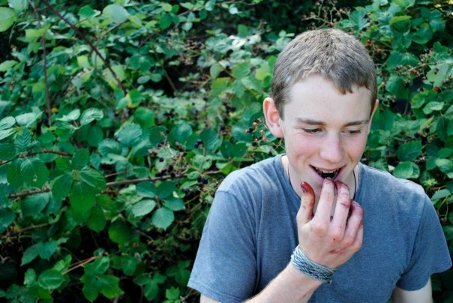 During their many dangerous and difficult adventures. Like the Missouri, Clearwater, Snake, and Columbia. Kept pursuing their dream until the end. Tags: games, good books, poems, reading, what do you do all day? 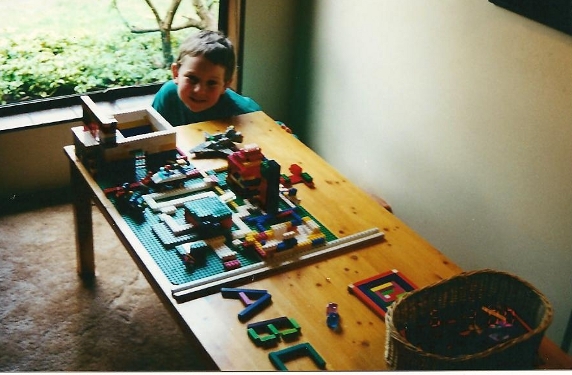 I like Legos all over the place. 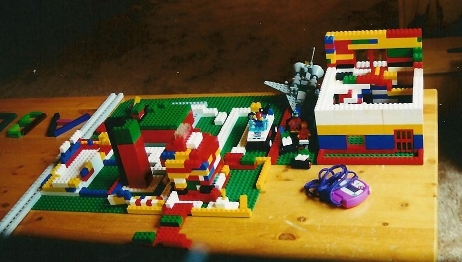 Next summer I’ll go to Lego camp. This was a poem we wrote together when Ben was 7, after years of playing with all sorts of Lego bricks and toys. We patterned it after a sweet book called I Like Bugs written by Margaret Wise Brown. Tags: connections, good books, play, poems, reading, toys & tools, what do you do all day? Lots of people like puzzles. They’re fun to work on individually or with friends. Some people like abstract puzzles on paper or in books, while others like the hands-on, three-dimensional variety. Here are some of the many puzzles we’ve enjoyed over the years. Tags: mathematics, play, problem solving, puzzles, what do you do all day? I love the changing of the seasons, and as homeschoolers we get to enjoy each of them, especially as they blend gradually from one season to the next. Sometimes, in August, people ask me if things change for us much from August to September. The answer to that is usually, “No, not really.” When everyone else is gearing up for a faster pace, we tend to slow down and savor the autumn months. 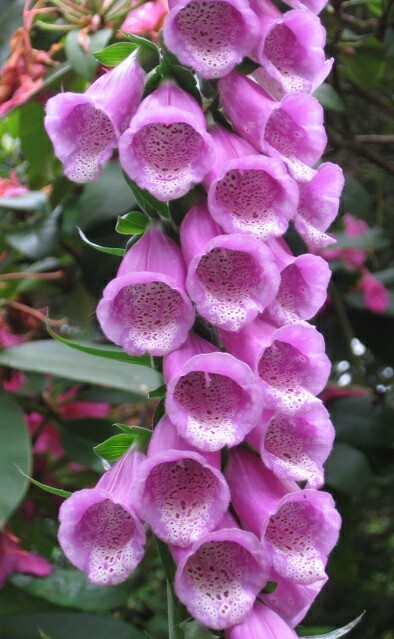 It’s cooler, so we don’t need to water the gardens as much, and the daylight hours are somewhat shorter, but there’s no big back to school panic or hurry up and get ready for a whole new year. Where we live, September is often sunny, so it feels like we get a little extra summertime. We can meander toward autumn slowly without abruptly saying goodbye to summer. We get a few extra weeks of non-rainy days for bike riding or other outdoor activities with homeschooling friends who are also not rushing back to school. If, in early September, we started busying ourselves with curriculum, assignments, and numerous classes, we wouldn’t have time to do the things that are really important to us. 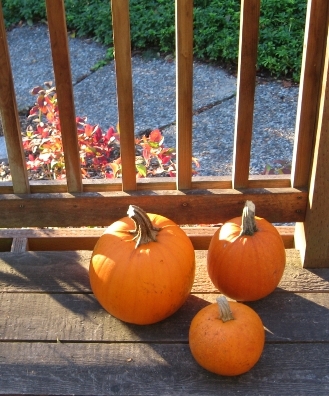 We wouldn’t have time to enjoy the autumn air, the seasonal harvests, and other autumn opportunities that might arise. As it is, we take our time finding out what we want to learn, how we want to spend our time, and staying connected with each other. 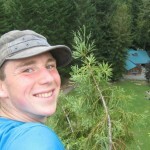 In late August and early September, Ben enjoys a couple weeks in Oregon at Grace Llewllyn’s Not Back To School Camp. He’s been attending annually since he was thirteen. He so looks forward to this time to reconnect with old friends, make new friends, relax, and learn new things with all of them. During these weeks, Don and I enjoy some time together relaxing, gardening, bike riding, and doing outdoor projects while the weather is still cooperating. 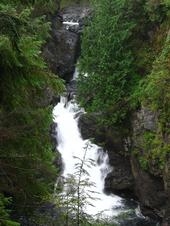 Later in the fall, we might plan a short family trip or weekend adventure after all the summer crowds have dispersed. 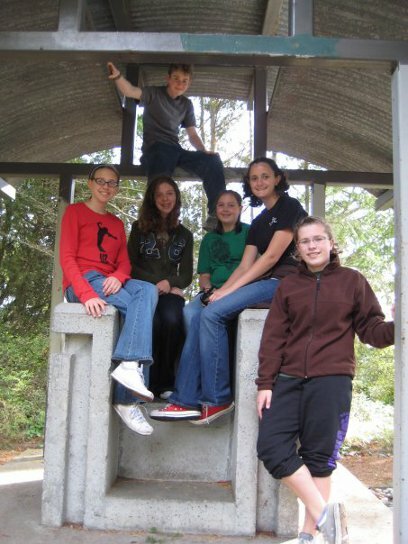 For a couple years now in October, we’ve joined friends from our homeschool group for a weekend in Port Townsend at a hostel near some old historic forts, beaches, and a great marine science museum. 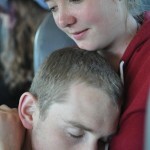 We share a variety of experiences together during these trips, and it’s a nice way to connect with each other before everyone gets busy with their own individual routines and pursuits. 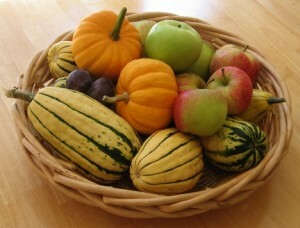 At home, we harvest pumpkins, winter squashes, and apples from our gardens. We take time to make applesauce as well as preserve other fruits to enjoy during winter. 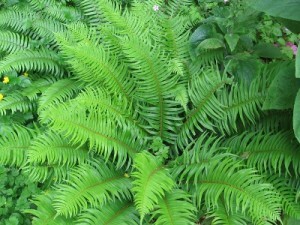 We get the garden beds prepared for early spring planting, too. These things take time, and we’re glad to be able to plan for them along with other autumn adventures. Sometimes Ben signs up for a new class or two in the fall. This is a time when new opportunities are offered, like a metalworking class at the arts center or a first aid class at the local alternative school. 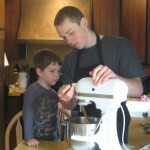 In the past, he’s joined other homeschooled friends for a community center ceramics class or an open gym time. 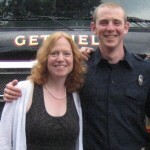 This year he’s working in a fire service training program a couple hours a day. Along with these, there are also park days or other activities with our homeschool group that seem to start up again as well. Mostly, however, autumn is a time for us to hunker down at home, read new books, play games, and work on projects that interest us. One year that might mean reading as much as possible about backpacking and then sewing backpacks from a kit. 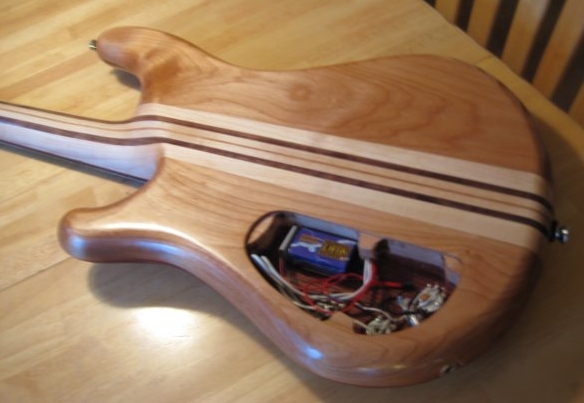 Another year, there’s time to work on building the perfect electric bass guitar, research the best guitar parts, read about the electronics involved, and learn to play some favorite songs. Other seasons of the year continue in a similar fashion, each in their own way. There are birthdays and holidays to celebrate, friends to spend time with, more books and projects, and dozens of things to find out about. Tags: adventures, autumn, creating our own path, projects, what do you do all day?